Top-notes of Asian pear, mandarin and pink lilac create an awe-inspiring act to follow, as this fragrance tempts the inner desire in your core. 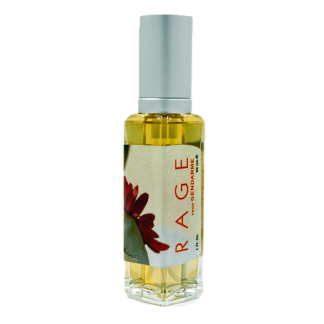 Wildly sweet, yet sultry note of almond, jasmine, and freesia are at the heart, beating with resounding strength of aroma. A dry down of sandalwood, amber and cherry musk lends unsettling satisfaction.